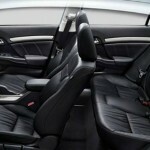 Honda has launched the upgraded Civic saloon in Thailand as India has been awaiting its turn eagerly. The model launched is the US based variant save for some minor changes. 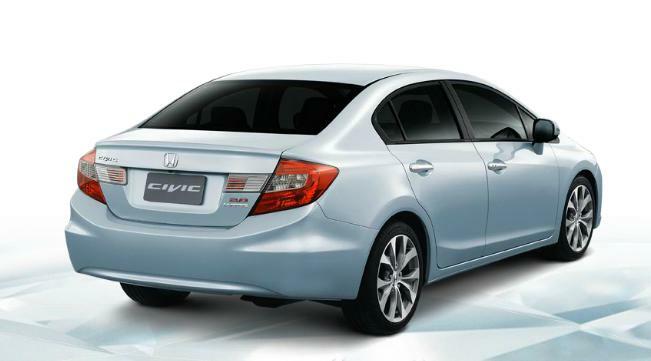 This is the ninth generation of Civic to have hit the market and when India will get it, the current Civic would retire at an age of six long years still as fresh and lovely looking as ever! 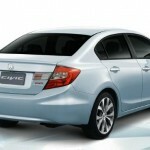 Thailand Civic gets 5 trims in 2 engine options – 1.8L and 2.0L, both petrols. No word about diesel from Honda yet. 1.8L produces 141hp of power and 177Nm of torque whereas the 2.0L produces 155hp and 190Nm. 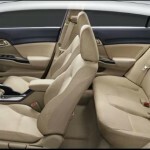 India uses the 1.8L motor which produces 132PS and 17.5Kgm in the outgoing version. 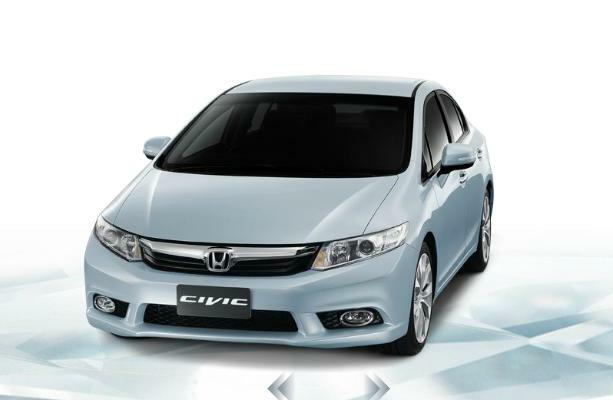 Let’s wait when Honda gets the new version of Civic to India. Check more pictures of the car in the Gallery below.